Being the tech-curious mind that I am, and started to read through the official blogpost didn’t give me any clarity in what kind of value it would actually bring to Citrix. 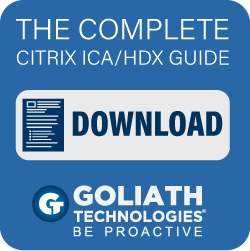 Also, I haven’t heard about the company before (other than some on social media from time-to-time, so I started to do some research) so therefore I decided to take a closer look and how Citrix can benefit from it. Looking into the company I noticed that they have a set of products which make up the core which is called Cedexis ADP (Application Delivery Platform) which is actually aimed at making more intelligent load balancing using a combination of (Real-user monitoring & synthetic monitoring) to make the correct decision on where to route the data. The platform is split into smaller parts where the core is three applications. Sonar: is a live-ness check service that can be used to monitor web-based services for availability. Sonar works by making HTTP or HTTPS requests from multiple points-of-presence around the world to a URL, Sonar checks are performed from multiple test locations from around the world. 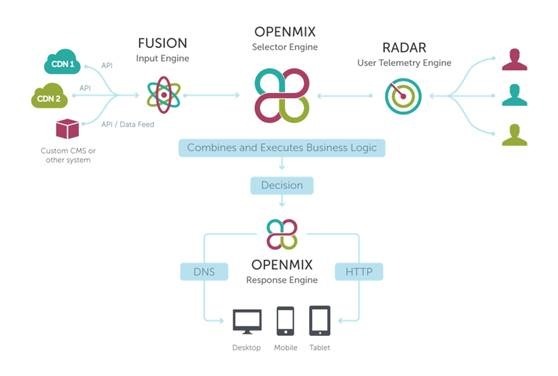 Fusion: In addition to Radar and Sonar data, Openmix can use 3rd party data as part of its decision criteria, which can integrate an existing synthetic monitoring service you already use. Or make cost-based decisions using usage data from a CDN provider. 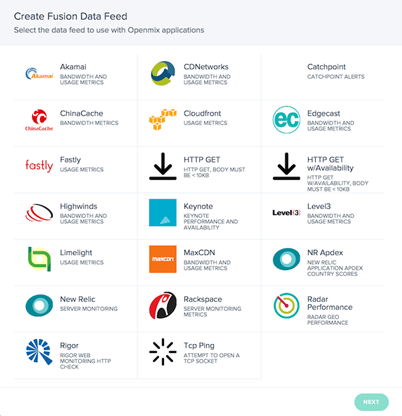 Here is a picture of the supported integrations that Fusion has which can be used to determine the best path. There are also some new integrations such as Datadog, which also allows us to do for instance more efficient routing application logic based upon Datadog alerts. So, looking at the products we can see that Cedexis have multiple tools to determine the optimal path, including the use of real-time user information and synthetic testing combined with third party integrations using custom metrics also a global SaaS load balancing service. For instance if we have a service which is available in multiple locations on multiple cloud providers, how can we ensure that an end-user is directed to the optimal route? We have multiple logic such as Radar (How is the network performing or CDN where the content is served from? ) and Sonar: (what is the RTT of the application from the ongoing test?) and also information from Fusion(New relic integration for instance APM which shows that Service Y is performing slow because of DB errors) and deduct from that information the correct path. However, Cedexis is missing the product to handle the actually load balancing in between the end-users and the backend services and is depedant on someone else to actually do the local load balancing and handle SSL traffic. 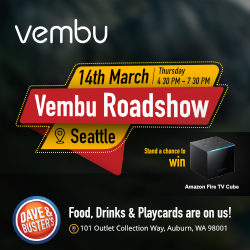 While NetScaler on the other hand is missing the products to do more intelligent load balancing based upon real user telemetry, instead of just doing health-checks to the backend web server or doing GSLB based upon user proximity or such. I can see the value of integrating the Cedexis platform into the NetScaler portfolio seeing that it can make it a much more powerful smart application delivery system. So, this is just my personal idea on how the portfolio could look like from an integrated solution. 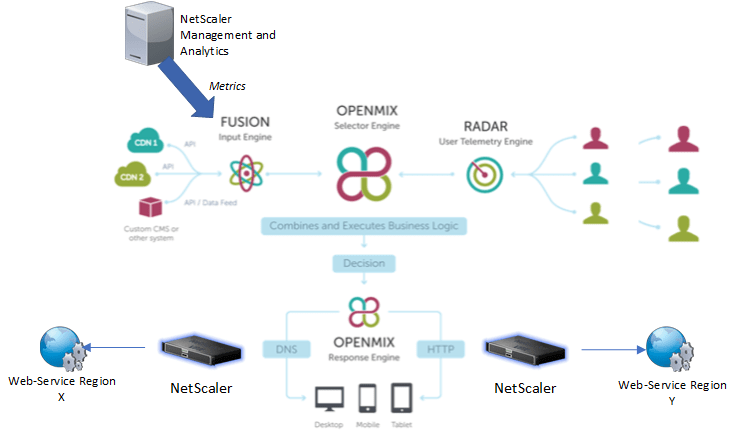 We could have NetScaler MAS feeding fusion using Web Analytics for instance and also seeing the performance usage on the NetScaler’s) which will then make it easier for Openmix to make the decision if the end-users should be load balanced to region X or Y based upon the weight that was defined on the application or service. So just some intial thoughts on the Cedexis platform. Looking forward to try the platform and testing it out in real-scenario and what plans Citrix have for the platform moving forward.